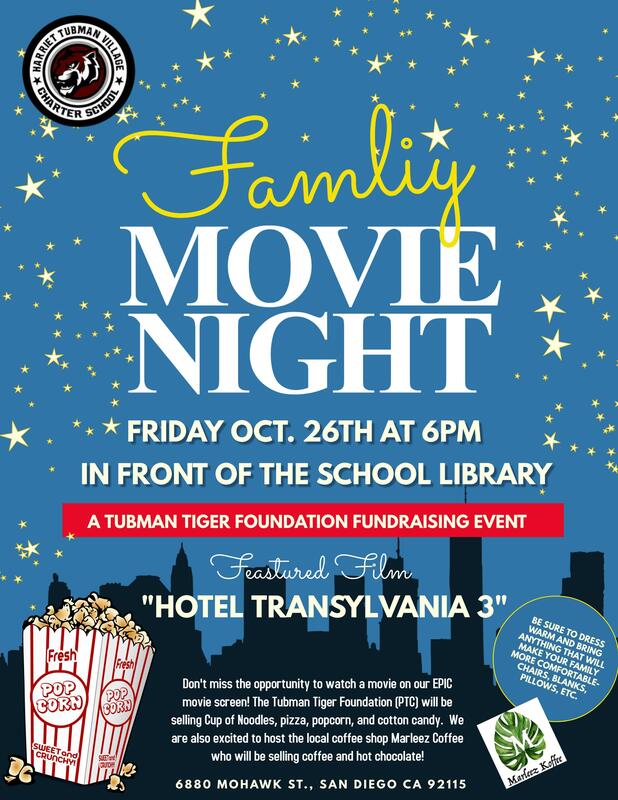 Family Movie Night Friday Oct. 26th! Don't miss the chance to see "Hotel Transylvania 3" on our EPIC outdoor movie screen! This event is sponsored by The Tubman Tiger Foundation (PTC). 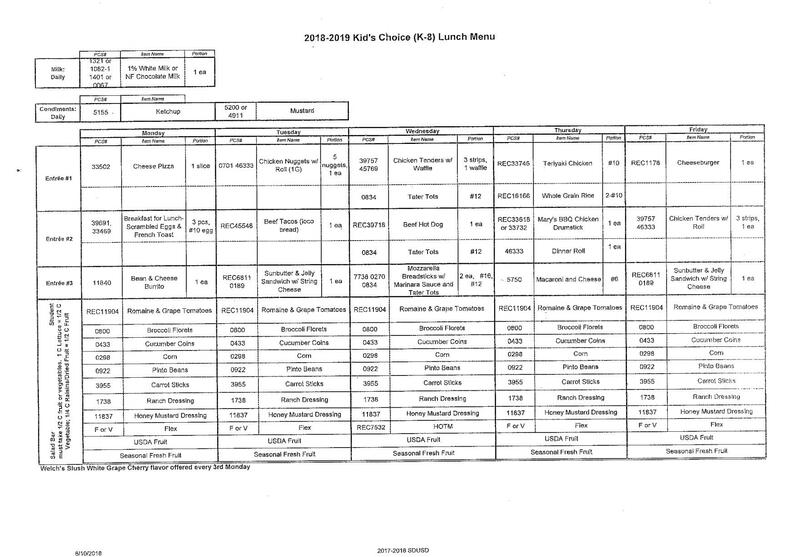 They will be selling Cup of Noodles, pizza, popcorn, and cotton candy as a school fundraiser. We will also be hosting the local coffee shop, Marleez Koffee who will be selling coffee and hot chocolate. Please bring whatever will make your family more comfortable- chairs, blankets, pillows, and warm clothes.